Our entry level club for Burgundy lovers. Members receive two shipments per year of four Dierberg bottles each shipment. 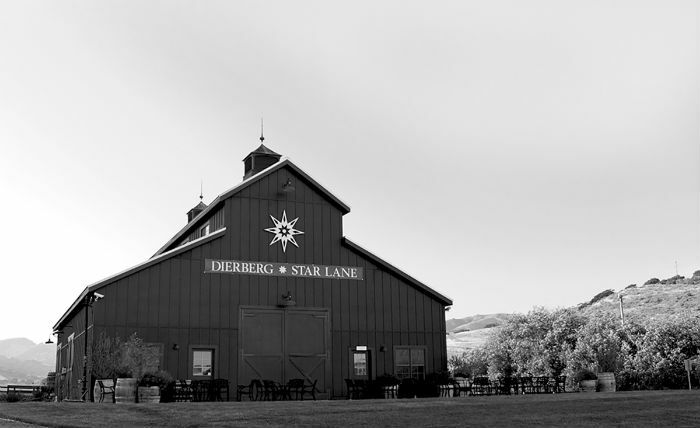 Our Dierberg members will receive our Chardonnay and Pinot Noir varietals, and our Dierberg – Red Only members will receive our Syrah and Pinot Noir varietals.